The first international film festival was born in August 6, 1932, which aimed to promote and demonstrate the exchange of excellent film, so as to promote the development of film art. The influence of file festival is growing, and becomes more and more mature nowadays. In order to commemorate the festival, more and more souvenirs are designed amid film festival tungsten card is the most unique and new one. 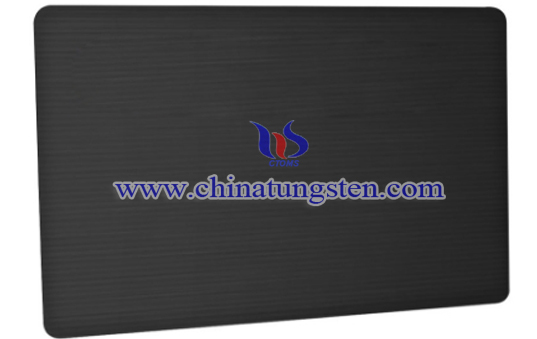 The card is created with tungsten alloy material for strength and wear resistance. Imagining that you name is engraved on the surface and keeping it on the room, you will feel proud, exciting and inspiring. 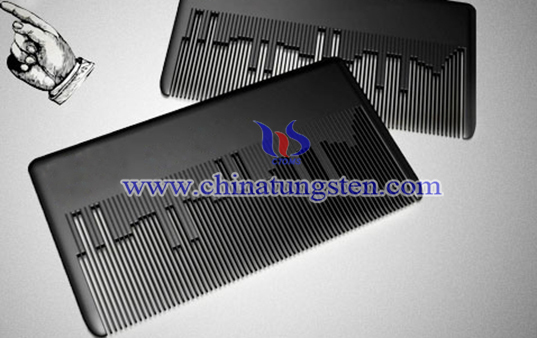 If you have any interest in Film Festival tungsten card, please feel free to contact us by email: sales@chinatungsten.com sales@xiamentungsten.com or by telephone:0086 592 5129696.